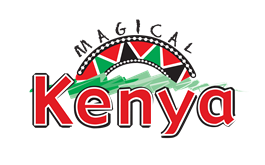 Arrival in Kilimanjaro International Airport or arrive in Arusha from Nairobi, Meet and assist at the airport and after going through Immigration, Baggage Claim and Customs, Transfer to Arusha town in order to stay overnight at Planet Lodge Arusha or similar hotel on Bed and Breakfast basis. Today we descend about 1400 meters (4,592) through the forest on a jungle path for about 10 km (6.2 miles) in 3 – 4 hours to reach Mweka Gate where you will be picked by our driver and transferred back to Arusha. Stay overnight at Planet Lodge Arusha or similar hotel on Bed and Breakfast basis. 3 Nights/4 Days Selous Game Reserve. 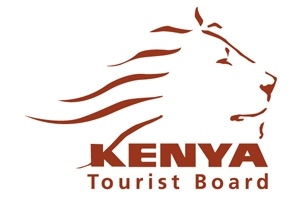 5 Nights/6 Days Ngorongoro/ Lobo/ Serengeti/ Ndutu/ Manyara. 5 Days - Manyara/Serengeti Tarangire. 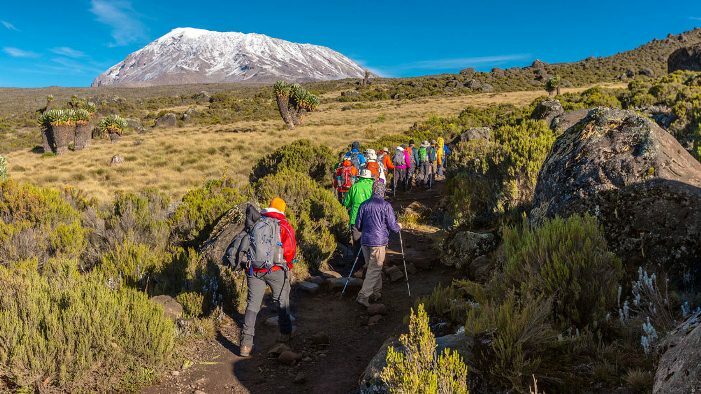 Mount Kilimanjaro Climbing: Marangu Route - (7 Days). Mount Kilimanjaro Climbing: Machame Route (8 Days/7 Nights).